I love this line, not only because it’s so perfectly in character for the prickly Gert, but because it really sums up the relationship all these kid had with their parents: the people who raised them, who tried to kill them, each other, and the entirety of the human race, the people whose deaths they were partially responsible for, and the people whose deaths they still feel guilty for, even years later. 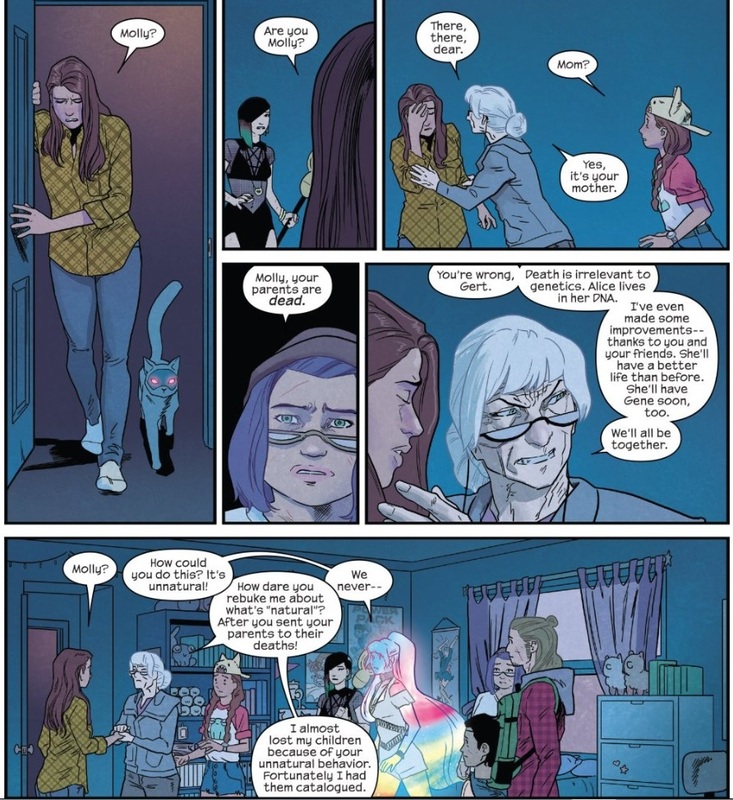 In Runaways 6 Rainbow Rowell and Kris Anka add another complex, loving, evil guardian to the list of loved ones who will forever haunt these kids: Molly’s grandmother. Dr. Hayes isn’t the evil caricature, the world-threatening supervillain, that her parents were, but that doesn’t mean she’s any less sinister. She’s motivated out of love, but a love that doesn’t grow or evolve; a love for the way she feels things should be, not the way things are. It’s a conditional love, and conditional love is the worst — especially from family. Think of all the kids out there whose parents will only “love” them if they’re straight (or if they pretend to be), or who withhold love when their children don’t follow their commands or meet their expectations, no matter how unreasonable. It’s monstrous, and unnatural. This is reflected in Dr. Hayes cloning her daughter, Molly’s mother. 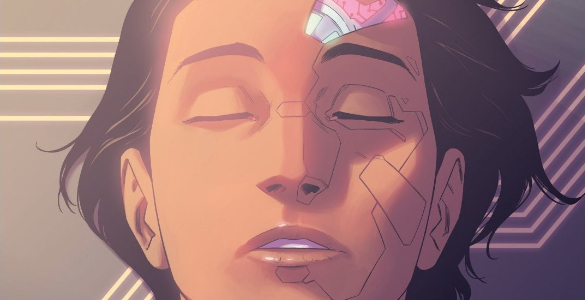 In a way this is a twisted reflection of Chase and Nico rescuing Gert from death, because while they brought their friend back to life and have been helping her build a new life in the present, helping her find and choose her own direction, Dr. Hayes decided that her daughter was simply DNA, DNA she could control and replicate to rebuild her family to her specifications. That’s not love, not truly. 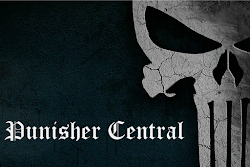 It’s a worldview that’s rigid and inflexible, and that doesn’t care who is hurt in its wake. Heartbreakingly, Molly was fully aware of who her grandmother was and was willing to be hurt if it meant being with family. It was only when her grandmother’s rigid ideals threatened Gert’s very intrinsic sense of self that Molly couldn’t take any more. And that brings us around to the main theme of Runaways in all its incarnations: the family we build, not the ones we’re born into. These six kids have been let down by their blood, but they still have each other. They’re not perfect, of course — the issue opens on a full page of Chase’s self-loathing thoughts, at least in part influenced by the way his friends have looked at him throughout the years, and they all snipe at each throughout the issue — but consistently Rowell and Anka show us how these kids support each other when things get tough, comfort each other in their darkest moments, and truly, truly care about each other. Their love is clear, unconditional, and motivated by nothing but pure undying affection for each other. Hey, who says a family can’t be five orphans, a robotic head, and a psychic dinosaur? 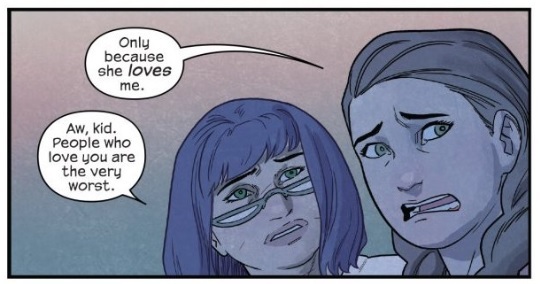 I think the most interesting thing about this issue is that, if you think back to the very first issue of Runaways, Molly never saw her parents sacrifice the kid. She and Karolina got away with not seeing it, and between that and Molly’s age, she had a much different relationship with her parents than the rest. In fact, it was only in the tenth issue of the third volume that Molly actually really had to grapple with the reality of her parents. She knew intellectually they were bad, but she didn’t know emotionally. She was the only one who never got to process it. And when she finally did, it was long after the crisis was over. Here, Molly is placed in the situation she avoided last time. Bad family, but not wanting to admit it. In fact, I think it is worth saying explicitly that Molly’s grandmother is actively abusive. And Molly accepted the abusive household, until she was forced to confront the fact that it was too harmful. ANd Molly has finally had the chance to do what the others did a long time ago. See the evil their parents commit, and choose to run away. I wish the action sequence was better – after the amazing first issue I had high hopes for the action. But I do love Molly’s arc here, and the quiet, contemplative ending of them sitting on a lawn, coming to terms to everything. Wonderful. Also, I love Nico being so jealous of about Karolina’s girlfriend. 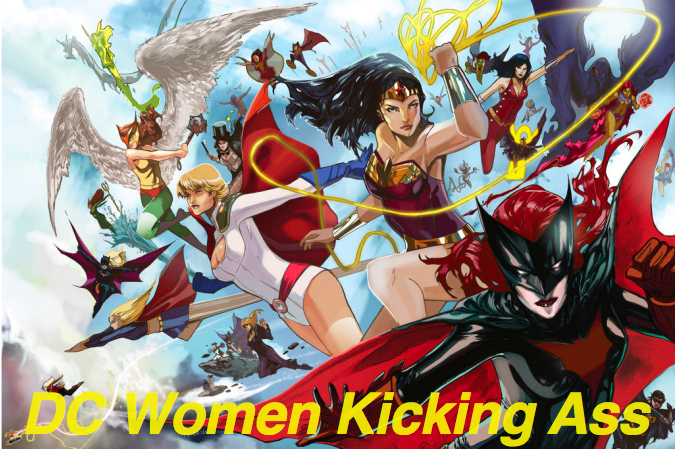 The line is perfect, the distaste she has to Julie and the the attempt to pull rank with her own Avenger experience. Damn, I am happy to get to read more of Nico’s relationship woes.